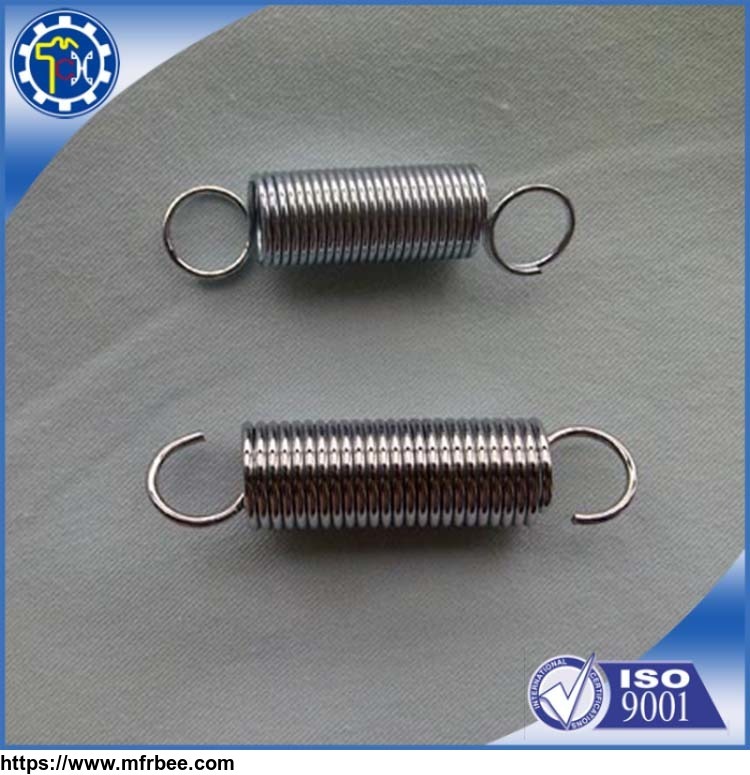 Welcome to Xiamen Tongchengjianhui Industry & Trade Co., Ltd.
Xiamen Tongchengjianhui Industry & Trade Co., Ltd. 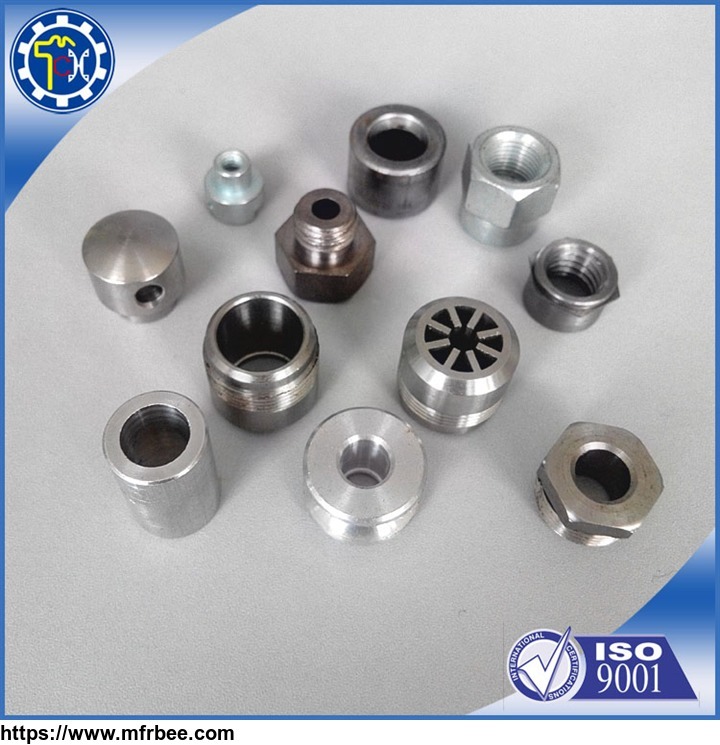 Customized metel hardware parts, such as Stamping parts,Turning parts.and so on. 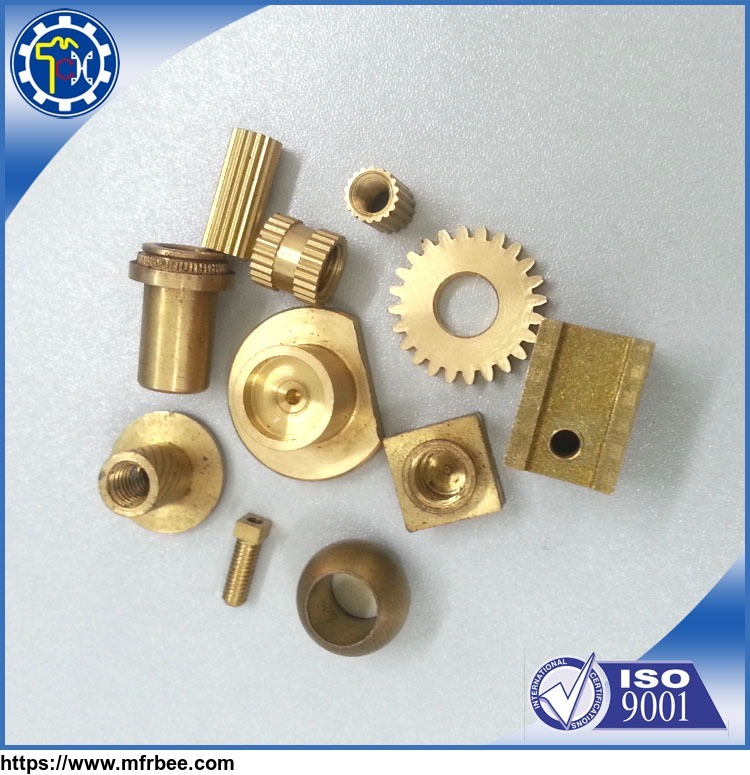 Xiamen Tongchengjianhui Industry & Trade Co., Ltd. was founded in 2004,focusing on Customized hardware parts. Providing customized hardware services to many customers in Europe, South America, North America and Oceania. 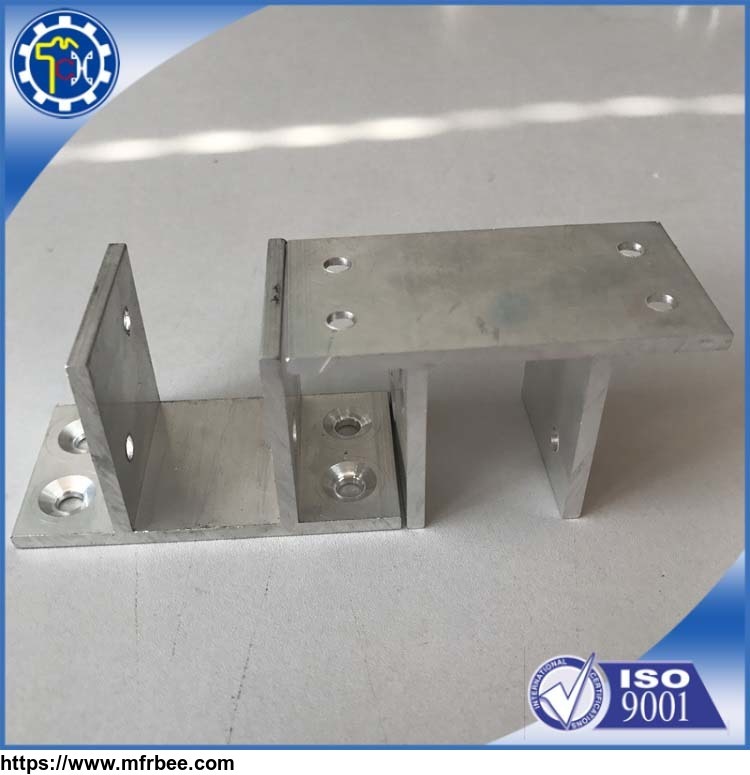 We have our own 3 factories who can custom any metal parts as your design. We are glad to provide our offer for every customer reference. So, dont hesitate，contact us！We promise to serve you at any time.